Whether you need a minor tune-up or a major overhaul to your outboard boat motor, we have the certified mechanics and knowledgeable staff to help you out. 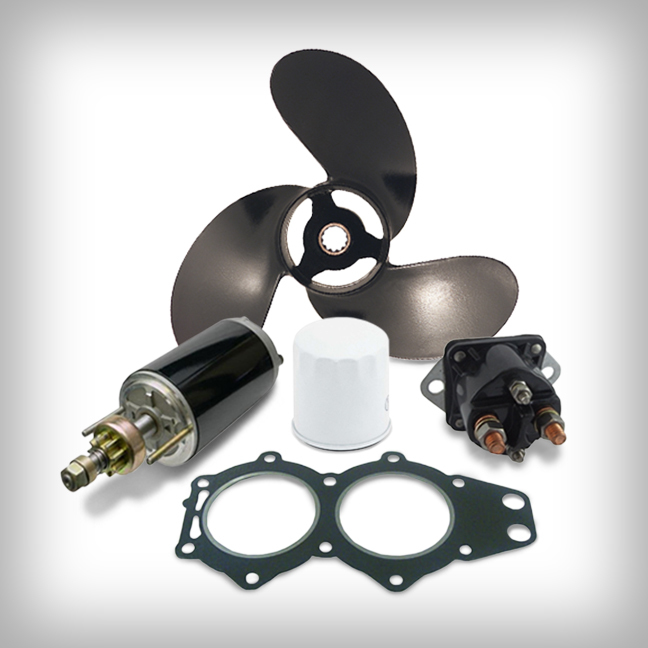 If it’s a marine part you need, we offer next-day delivery on all of our sterndrive marine parts and outboard motor parts, including thousands of obsolete and vintage outboard motor parts. In just a few clicks of a mouse, you can get rare and hard-to-find parts sent right to your door the very next day. For repairs, we offer a team of certified mechanics who know all of the ins and outs of the many new and used outboard motor parts and sterndrive boat parts that we offer. 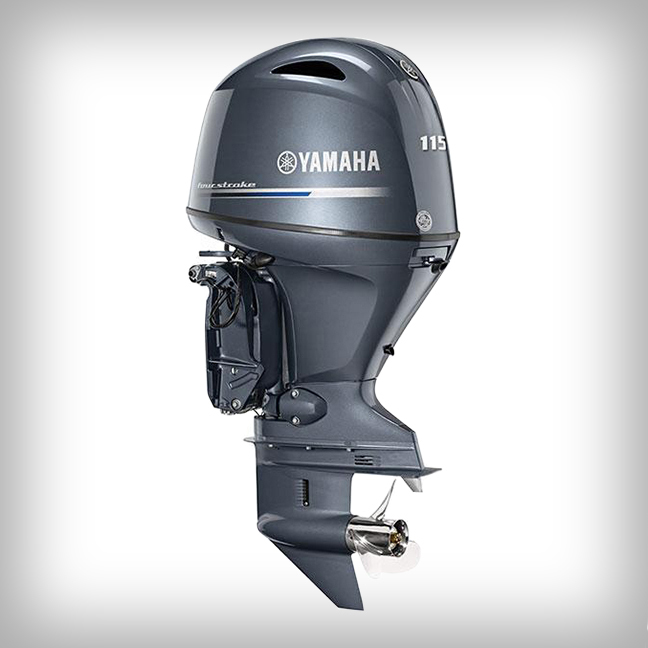 These mechanics are experts in all the major brands we offer, including Yamaha Marine, Evinrude Marine, Johnson Marine and Mercury Marine. You can trust our staff to give your watercraft the time and attention it deserves to make sure that your future trips are a safe and enjoyable experience. Here at Van’s Sport Center, our great service isn’t limited to trusted mechanics, easy online shopping, and top-notch sterndrive and outboard motor parts! 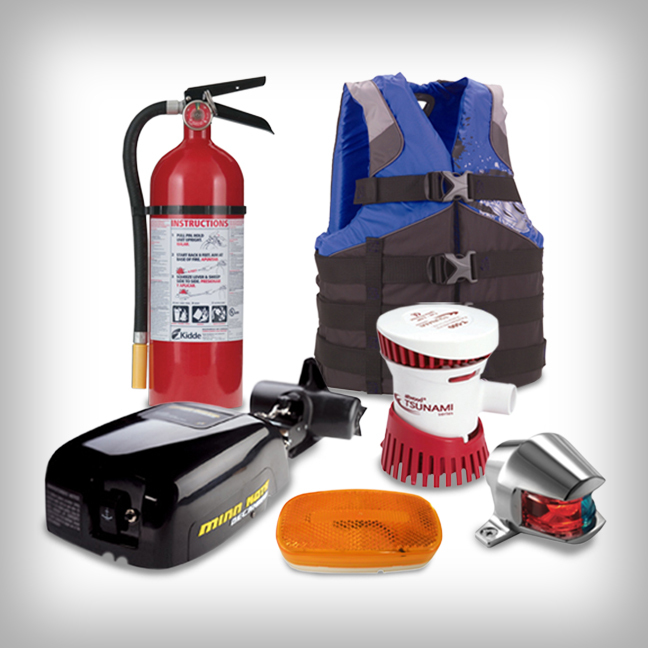 We also have a first-class service department dedicated to getting you the parts and marine repairs that you need. 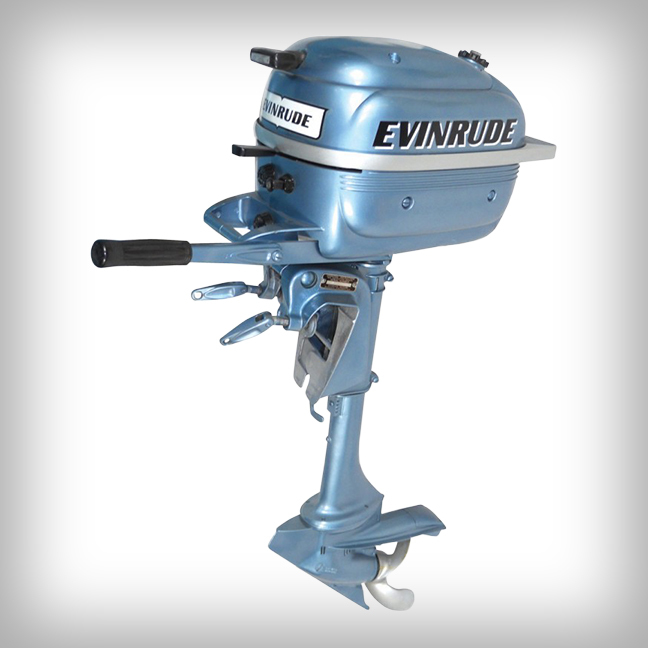 If you need help finding a used or new outboard motor part or new or used outboard motor you have found your source. If you need to make an appointment for repairs, give us a call today! With Van’s Sport Center, you’ll be back out on the water in no time.